We offer no obligation, FREE QUOTES! We are the Canberra building company that gets the job done right! Upright Building Services offers a wide array of building and remodelling services, for any job, big or small. We know how to get the job done right the first time so that you’re left with a quality finished product that is lasting and affordable. As your local Canberra builder, our aim is to ensure complete client satisfaction so you will recommend our work to friends and family. Our passion for the building trade means that we’re serious about doing a good job. We pride ourselves on working with you and working within your budget. We promise that you’ll be impressed by our workmanship and professional attitude. You won’t want to have any other building company doing the job for you. We are fully insured and, most importantly, all our builders are qualified, licensed and experienced. 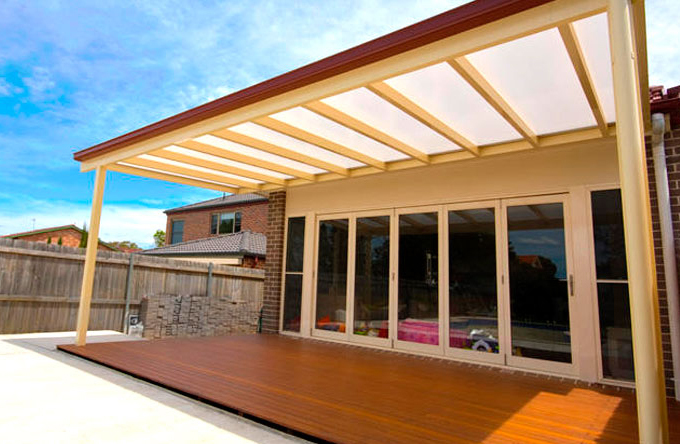 Upright Building specialize in home extensions, home renovations, decks and pergolas. In addition, we can help with roofing, including metal roofing. The team at Upright Building are here for YOU. We work with you at all stages of your building project, keeping you updated, offering advice and making modifications where necessary. 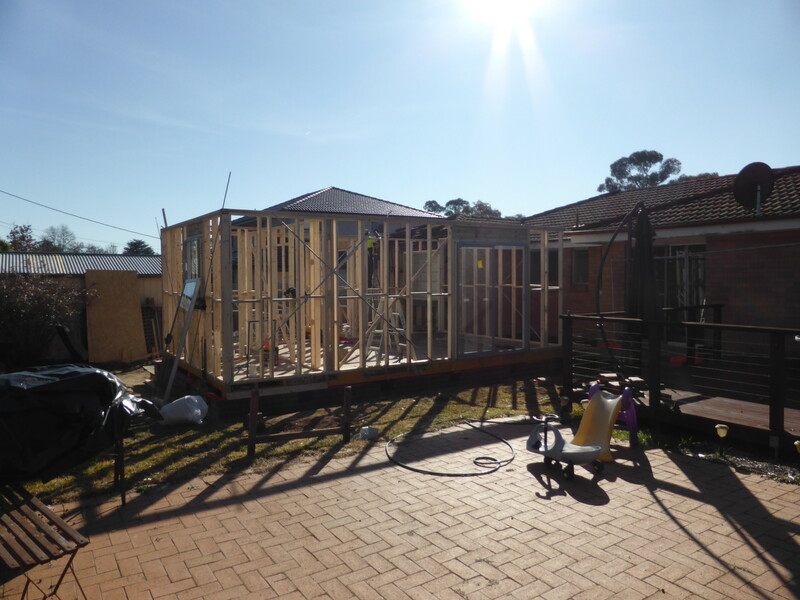 As your local Canberra Builder, we take on building jobs of all sizes. No project is too big or small for us. Additionally, we cover all areas of Canberra. Belconnen, Canberra Central, Gungahlin, Jerrabomberra, Weston Creek, Woden Valley and Tuggeranong are just some of the suburbs we have recently worked in. Contact Us to find out more about home extensions and home renovations or for an obligation free quote. Upright Building Services has a highly dedicated team with many years of experience working together. We treat every job we take on, big or small, with the same level of professionalism. Our friendly approach sets us apart from out Canberra builders. In addition, our prices are highly competitive and our advice is always free! 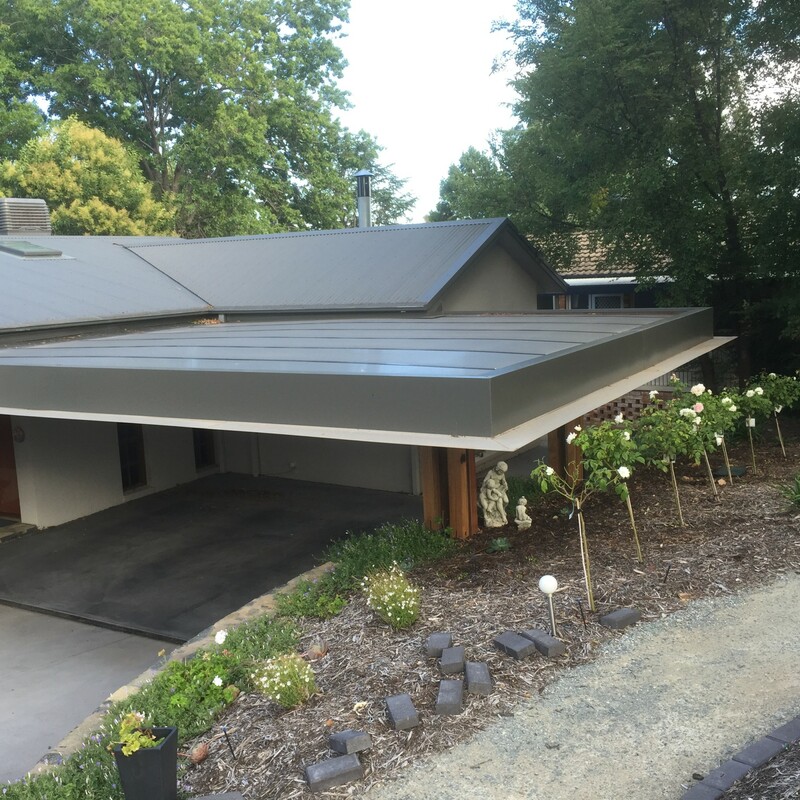 Upright Building have been renovating homes in Canberra for over thirteen years. 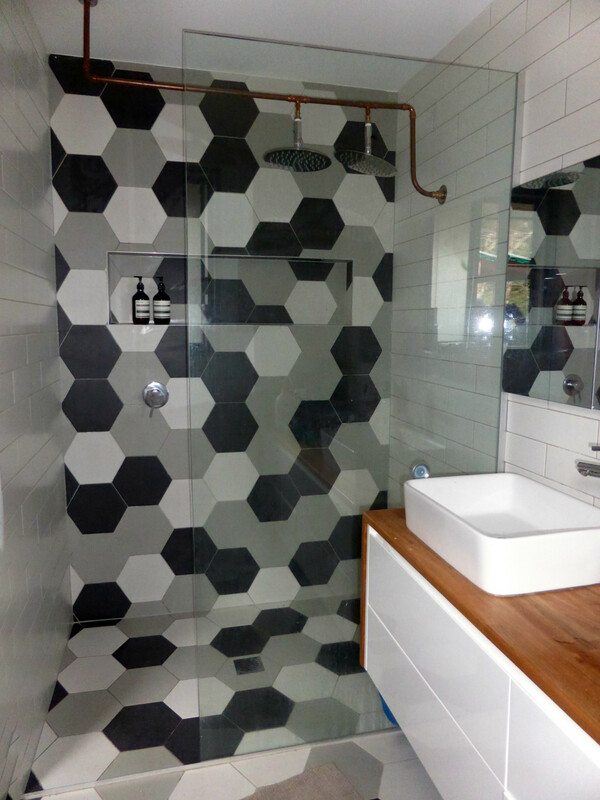 We are the building company in Canberra known for its skilled builders, quality workmanship and friendly service. Repeat, and recommended clients, make up a large portion of our business. Therefore, our aim is always to impress so we continue to be recommended to family and friends.